Resurrection is such a powerful metaphor. Even if we don’t believe in the literal and physical resurrection of the body, we get to consider what the metaphor can mean in our spiritual lives. 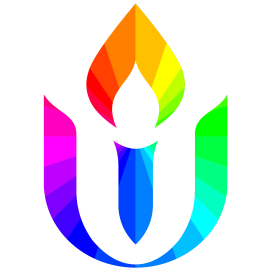 Easter is both a holy day for us as Unitarian Universalists, and one that we continue to wrestle with. Let us wrestle and wonder and embrace resurrection.